X-cite by Alghanim Electronics is the largest multi-brand electronics retailer in Kuwait with a collection of over 300 global brands. Our parent company, Alghanim Industries, is one of the largest, privately-owned companies in the Gulf region. A multi-national company in outlook with operations in 40 countries, Alghanim Industries is a multi-billion dollar conglomerate with more than 30 businesses. Under the leadership of its CEO, Omar K. Alghanim, the company is committed to becoming the most successful and admired company in the region. X-cite is where technology meets excitement. X-cite delivers a dynamic, convenient and fun shopping experience to its customers. With stores in all the best locations, customers will find it easy to pick up the electronics products that they most want to buy. xcite.com is the newest member of the X-cite family, bringing more convenience and choice to Kuwait’s fast-growing online consumer audience. 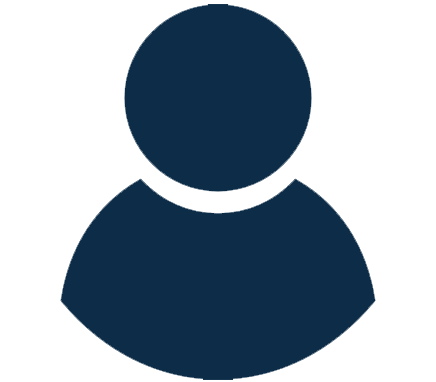 At X-cite, we believe that by delivering unmatched levels of service and products to our customers, we are also serving our associates, shareholders and community. Straight-talking - We encourage open debate where the best ideas win. 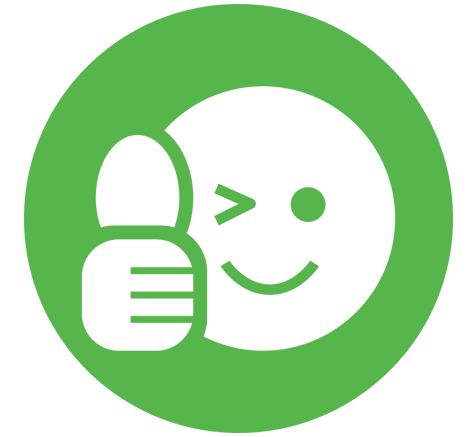 Customer centric - We put our customers at the center of our focus and initiatives with the objective of providing them with unmatchable levels of services and products. Teamwork - We actively share information and ideas, enthusiastically working to make those around us better. Diversity and respect - The diversity of our workforce is an asset and we treat everyone with dignity and respect regardless of status, gender, education, ethnicity or religion. Empowerment - We empower people to make decisions with a bias for action. 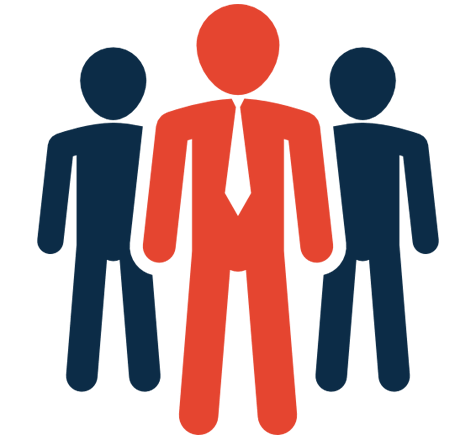 Employees as core assets - We believe that our employees are our most valuable resource, and do whatever it takes for their continuous training, development and motivation. Meritocracy - The rewards and career advancements of our people are based on their performance and capabilities, not on their wasta (influence). Across all of Alghanim Industries’ businesses. employees are recognized as core assets. This is one of the company’s most important values and is central to our vision of becoming the most respected company in the region. 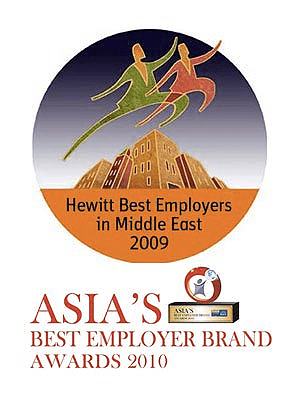 As a result, Alghanim Industries has been consistently recognized as one of the region’s best employers, winning major awards including Hewitt Associates 'Best Employer in the Middle East' and ‘Asia’s Best Employer Brand’. In the Retail Electronics group, we work in an environment in which all employees are able to contribute to and grow with the success of the business. It’s a culture that extends beyond just businesses, brands and branches. We are passionate about what we do and our employees are consistently driven to grow professionally as well as personally. Interested candidates can visit our Careers website by selecting this link, or check our Linkedin profile.